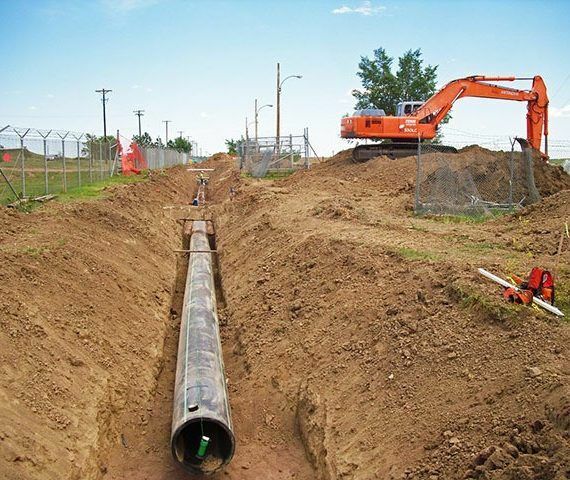 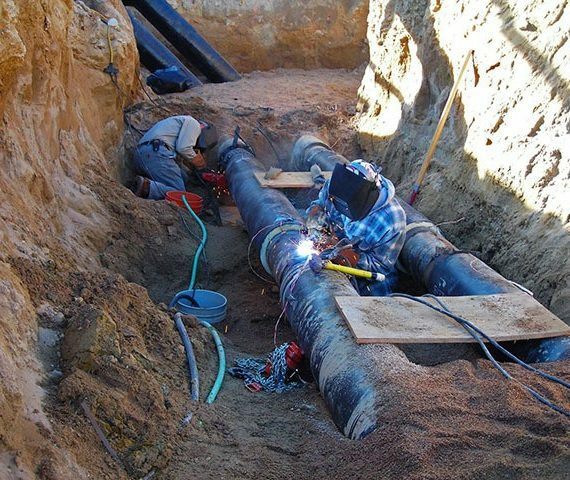 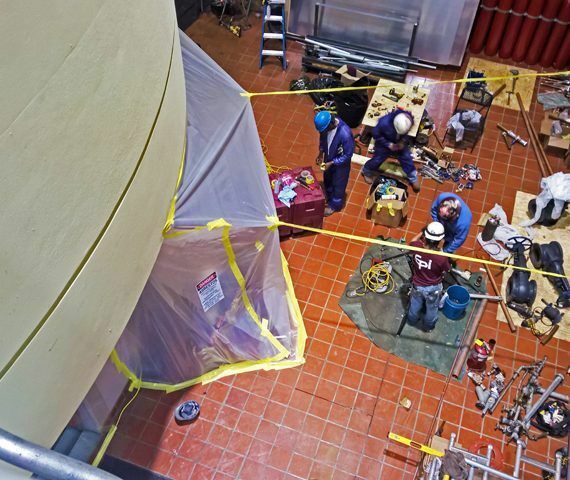 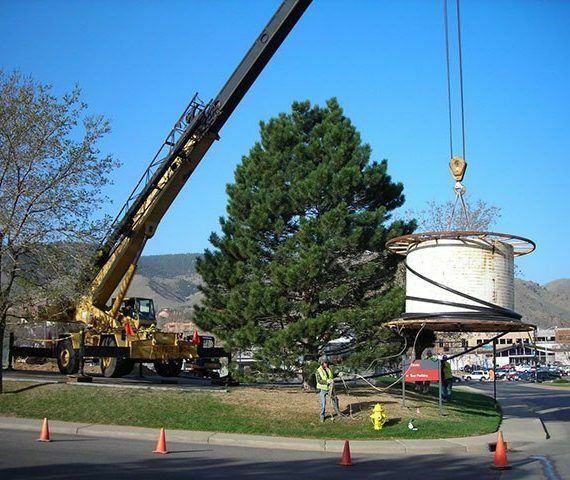 Whether the project requires slip-lining large diameter pipe or connecting complicated mechanical systems, Gracon is able to provide quality and timely results. 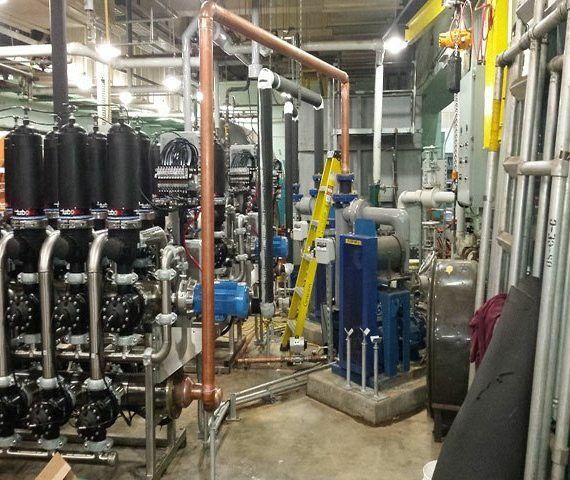 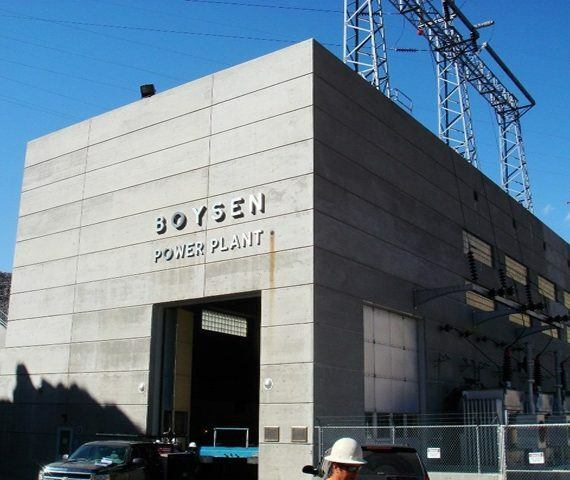 We have been providing industrial piping contactor services since our inception and have best-in-class experience in all aspects of the industry. 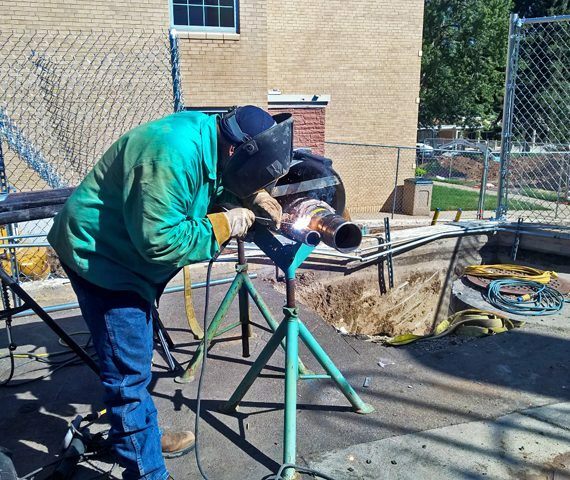 In our long history, Gracon has established key relationships with major pipe manufactures, which can reduce costs for the owner. 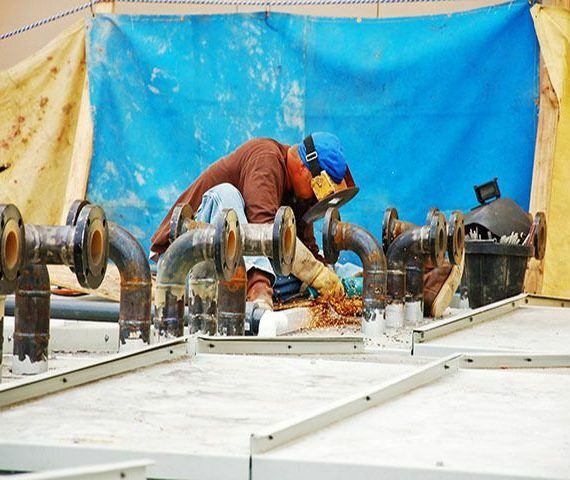 Our team has the experience and knowledge to complete almost any piping project.